When a person is ambidextrous she can use either her left or right hand with equal skill. A polyglot is someone who can speak or understand many languages. A polymath is a person who knows a great deal about many different subjects. To be unlettered is to be illiterate, or unable to read and write. An adept juggler, Byron could balance any number of oddly shaped objects in the air. His adept skill left circus audiences amazed at the speed and nimbleness with which he tossed brightly colored balls, flaming torches, and exotic fruit in swirling patterns. An adept of the stage, he often accompanied his talented show with one-act plays. Audiences left every night amazed at such adept, excellent performances. Quiz: Try again! What does it mean when someone is adept at something? He is skilled and precise at it. A Skillful Department? We would not all agree that a government department is particularly adept at what it's supposed to do. If someone if adept at a skill, she is “suitable” or “fit” “towards” it. 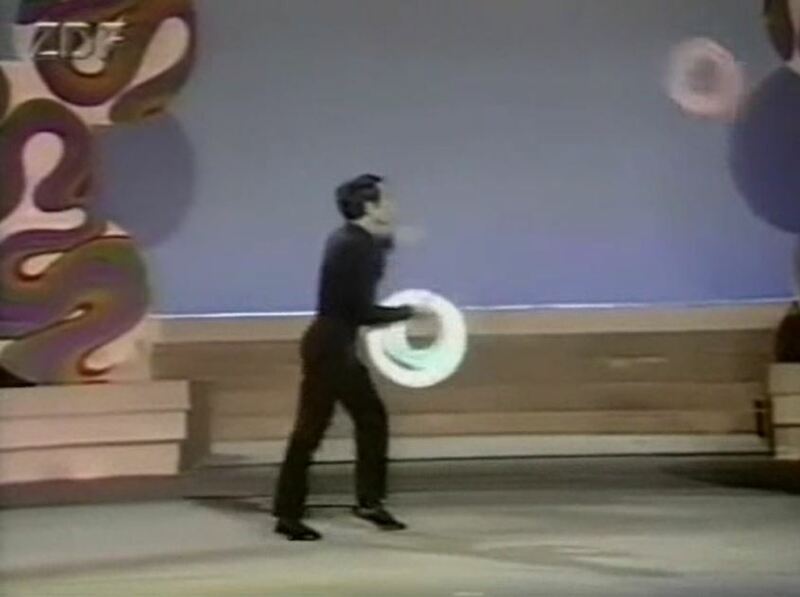 YouTube: Francis Brunn: The World's Best Juggler Adept barely begins to describe this guy!